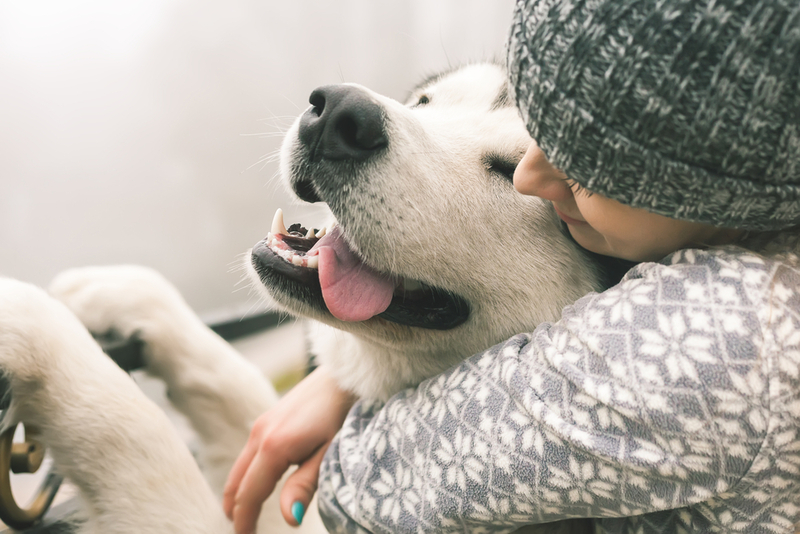 Pets Training and Boarding takes a look at euthanasia and what every pet owner should know before making the choice to say goodbye. It’s one of the most heartbreaking choices any pet owner has to make, and most pet owners will have to contemplate this decision at some point in their lives. Every pet, and every owner will face this question in different ways. Dr Belinda Parsons BVSc CVA Veterinarian and Owner of Rouse Hill Family Vets is all too familiar with helping her clients find the right time to say their final goodbyes. The more people you can speak with, the easier the decision will be. It’s also a good idea to speak to someone who has also gone through the same struggle and find out what worked for them. Before the final goodbye, consider making some real memories and start preparing yourself. Plenty of cuddles and treats. Go on one last doggy or kitty adventure that includes their favorite spots, trees or games and don’t forget to take plenty of photos. • Who will be present? • Will we be at home or at the clinic? • Should we have the children there or not? • What about sedation before the euthanasia? • What will happen afterwards? Burial or cremation? Talking with your loved ones and your veterinarian can help you answer many of the above questions. Also consider the age of your children and remember to use the correct words for death instead of ‘putting to sleep’, as this statement can cause fear in young children in regard to sleeping. Some pet owners do not want to be present at all during the experience, while others will want to be there from the beginning to the end. Speak to your vet about your concerns and fear of the actual process. This knowledge will allow you to make up your mind in regard to the euthanasia.